If your looking for a something a little bit different this year from your gadgets its worth checking out the Apple Geeks. These guys are able to take your Apple product and turn it into some amazing colours. 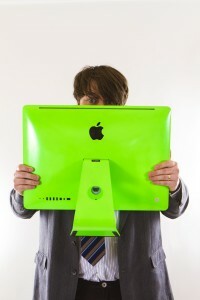 At present they are showcasing a collection of Neon iMacs, Macbooks, and iPads, and I have to say they look amazing. The Apple Geeks are from Leeds in Yorkshire, and that’s in the UK. The guys are building up quite a name for themselves on line and on Facebook and twitter. Along side there crazy coloured apple products they sell, they also make some funky alternative items like lamps, fish tanks, and pet beds all from Apple computers. Established in 2008 the guys have built a reputation up over the years for high quality repairs and support, not only in Yorkshire, but to clients all over the world. 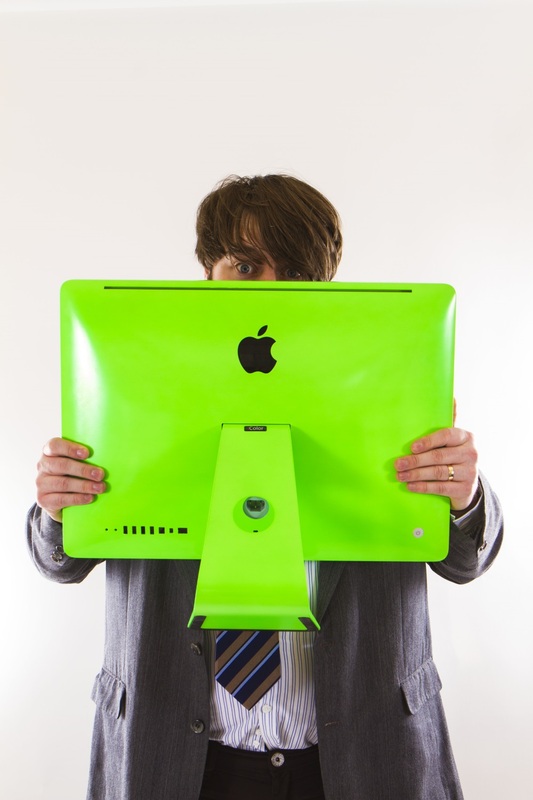 The Apple Geeks are the only guys in the UK that are able to build you a custom Mac from scratch in any colour you require. Be the envy of all your friends with the ultimate custom gadget. The guys also provide a wide range of repair options for all Apple products, including iPad and iPhone screen repairs. A well respected service popular with many clients. Check oot some of there limited edition stuff on Facebook. Check out the guys on the links below.